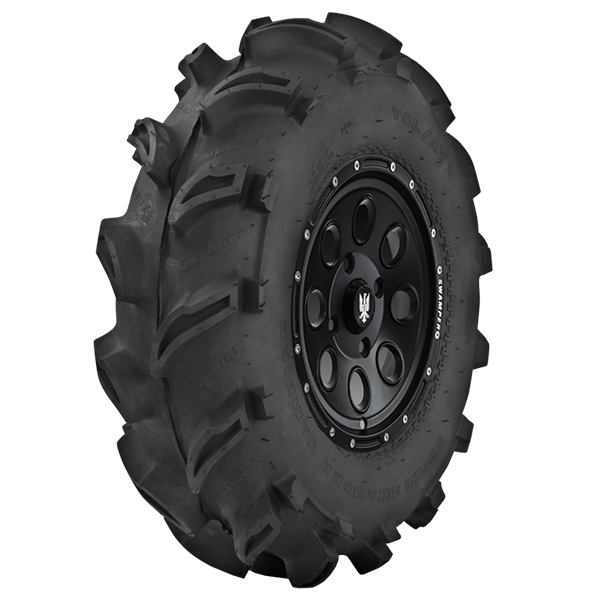 The Super Swamper TSL / Vampire steps away from all other ATV tires... 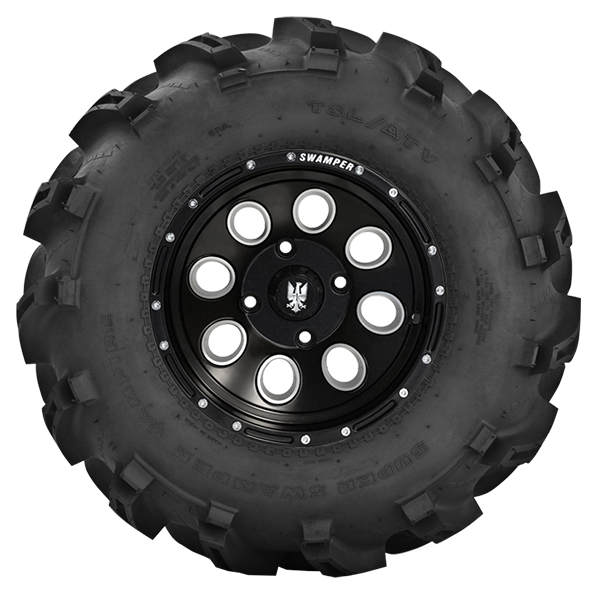 The Super Swamper TSL/Vampire is as rugged as they come. 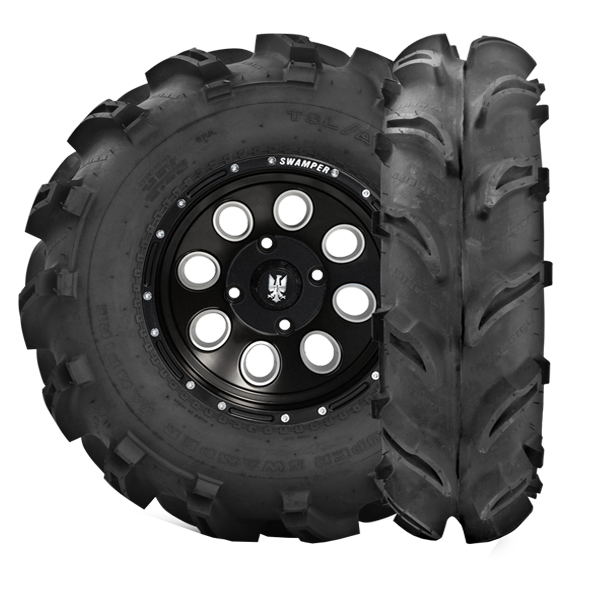 The deep lugs give longer tread life with the 43/32nds of tread depth and unsurpassed forward, reverse and lateral traction. The Vampires are so strong they continue to run under most load conditions even when punctured. 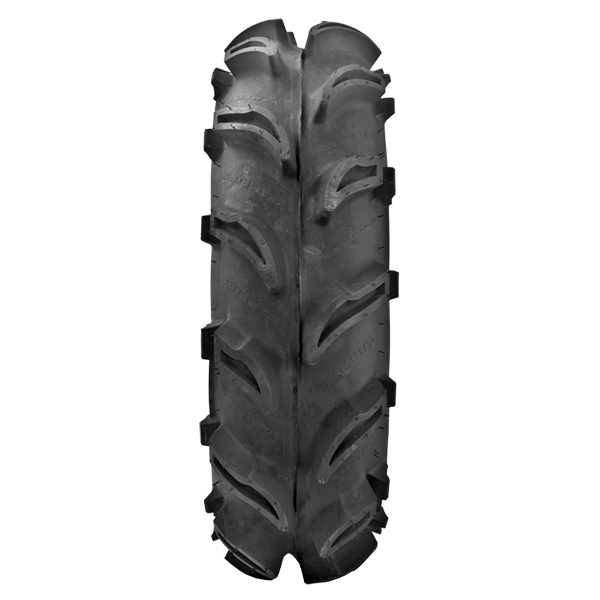 As long as the Vampire does not become unseated from the rim the tire will almost always get you back... even without air.